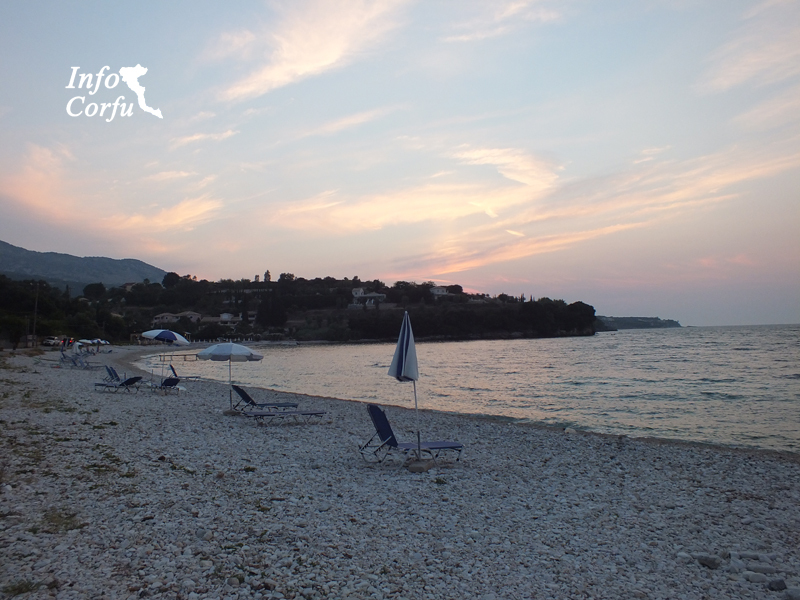 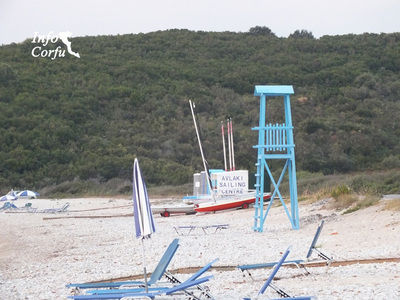 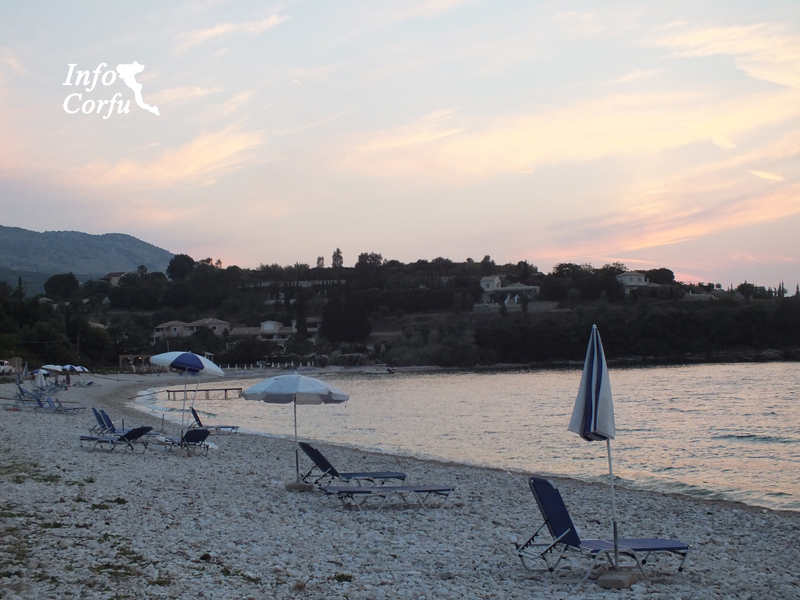 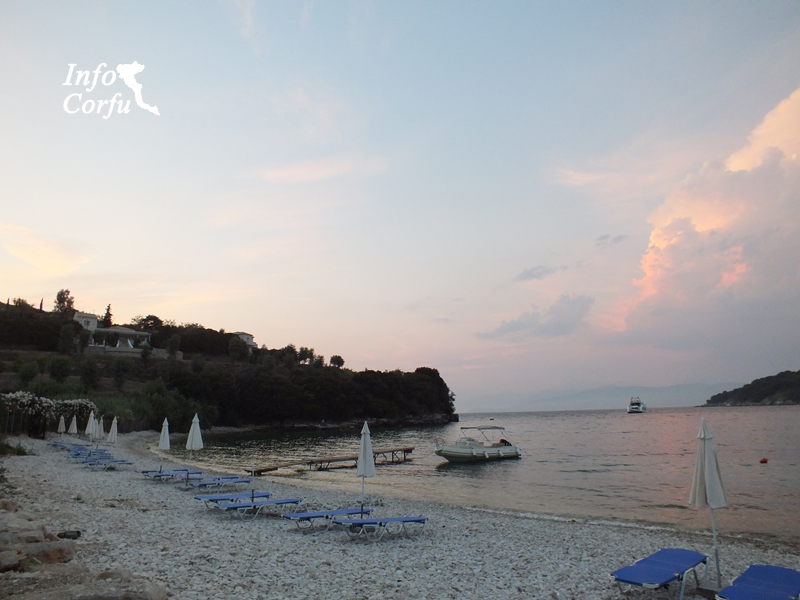 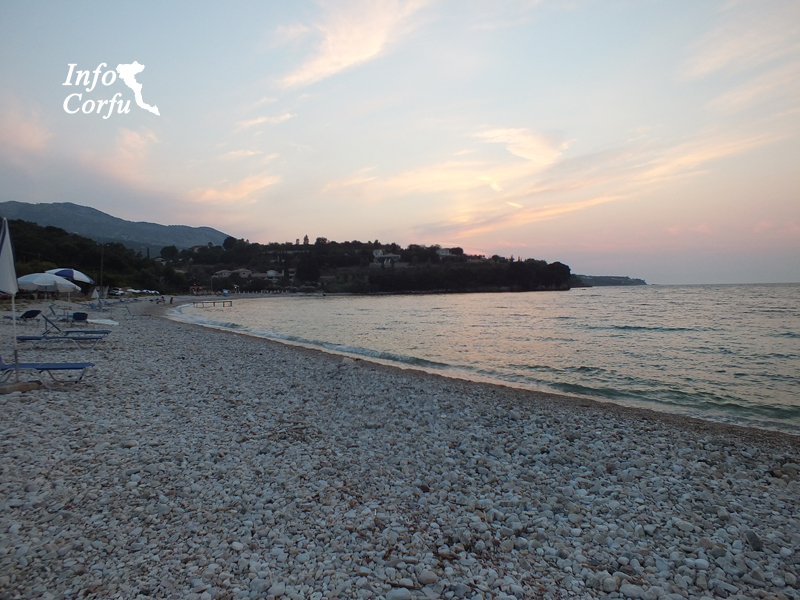 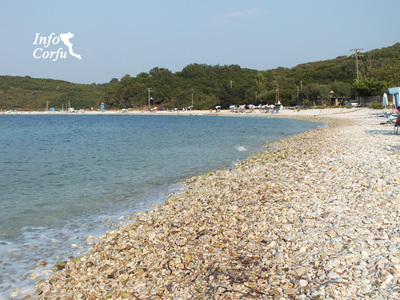 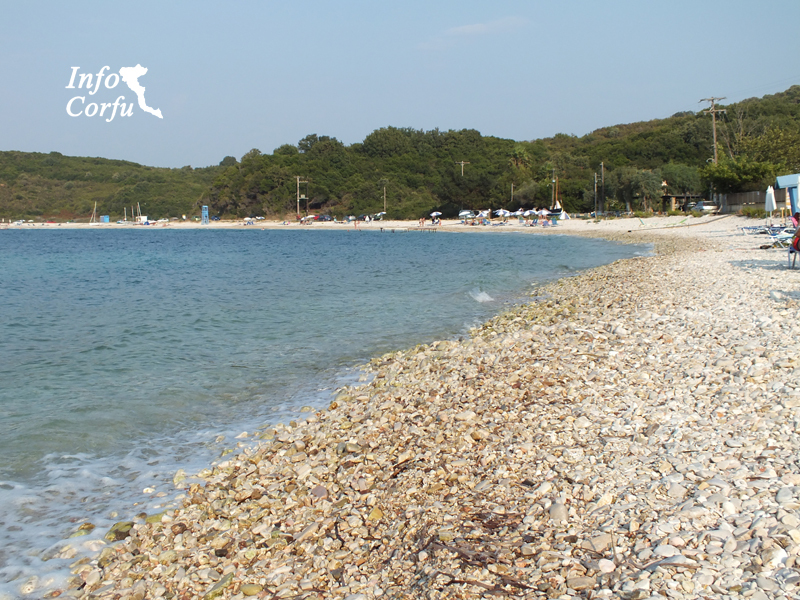 The beach Avlaki located within 32 km from Corfu town on the east coast of the island. 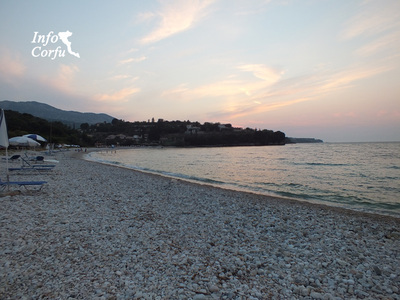 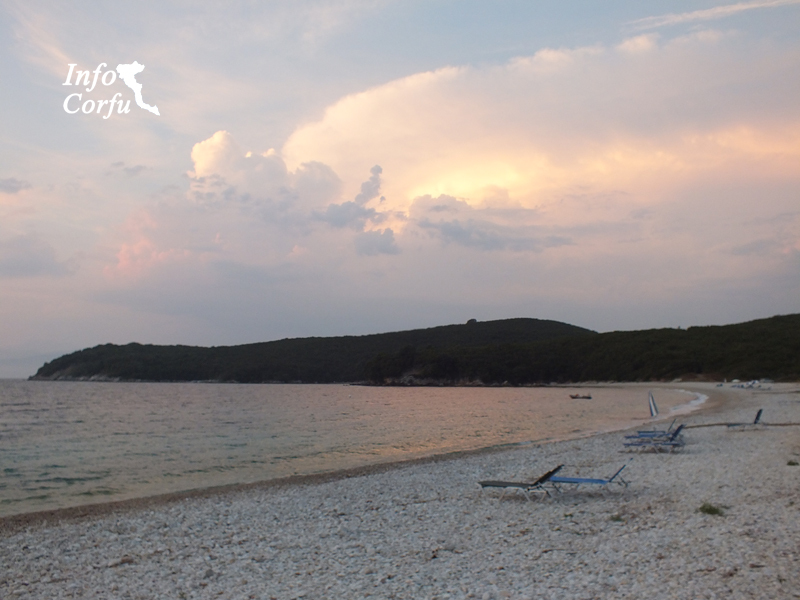 The beach stretches about 1.5 km and is characterized by pebbles. 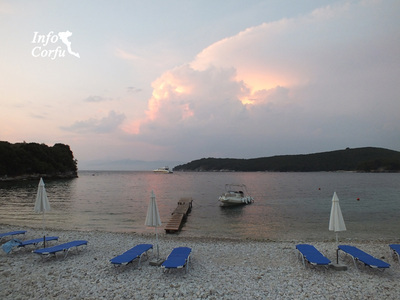 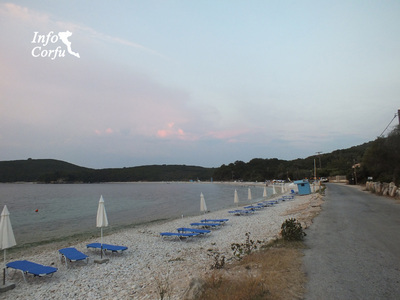 The beach Avlaki is an organized beach in Corfu and provides umbrellas and sunbeds for hire and have immediate access to restaurants and snack bars. 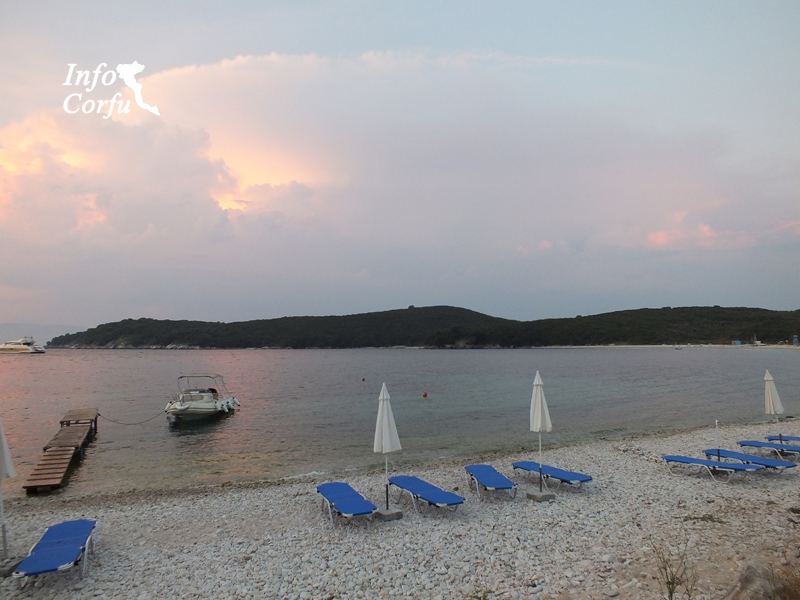 On the beach it is possible for water activities such as boat or a sailboat hire. 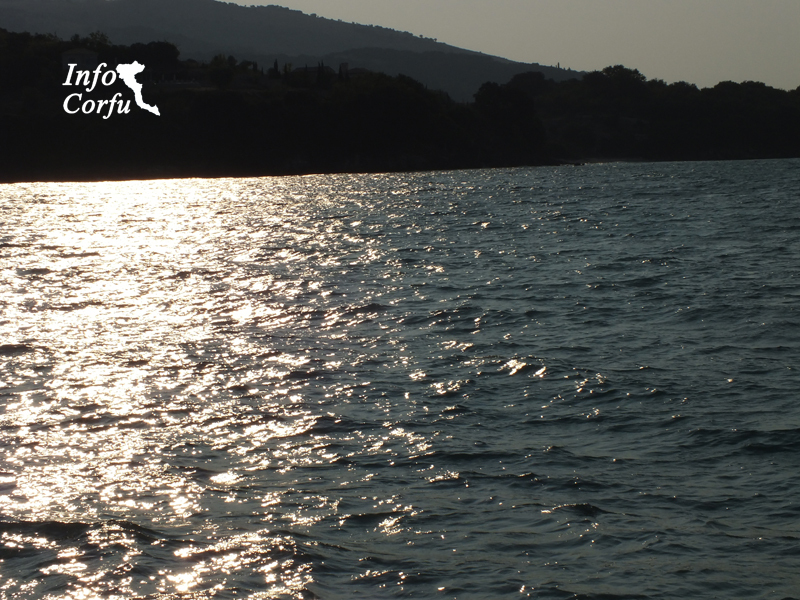 You can also try a ride on Erimitis, a protected area of ​​natural beauty. 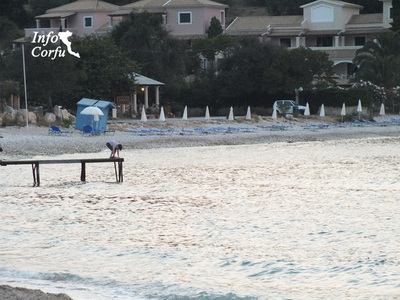 Access is easy and there are around the area parks .